Partners for Conservation board and staff attended the recent North American Wildlife and Natural Resource Conference held in Norfolk, Virginia. 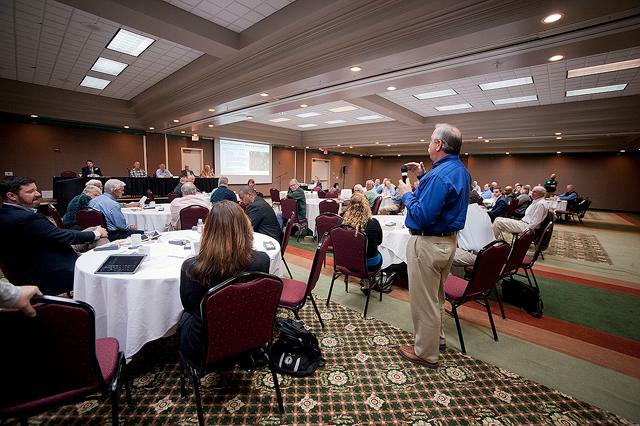 This is likely the biggest annual gathering of fish and wildlife management agency staff and nonprofit conservation organizations in the U.S. with attendees coming from all over the country to share information on challenges and opportunities related to fish and wildlife conservation. Read more about why the North American model of wildlife management could be considered the “original” public-private partnership. 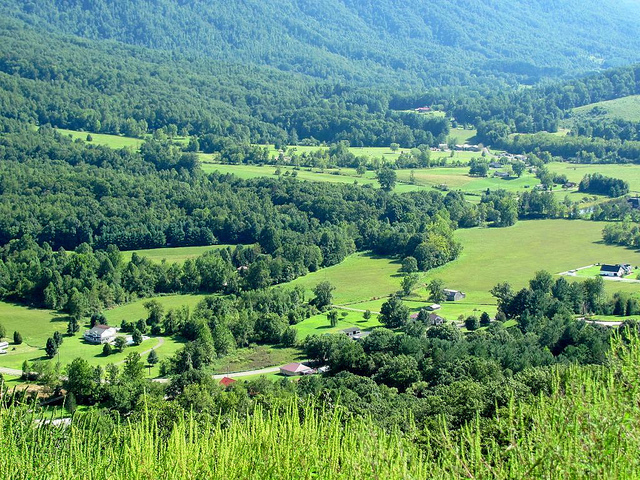 Photo credits: Banner: Highland, Virginia - John Purdy; Above: Powell Valley, VA - David Hoffmann both via Flickr Creative Commons. 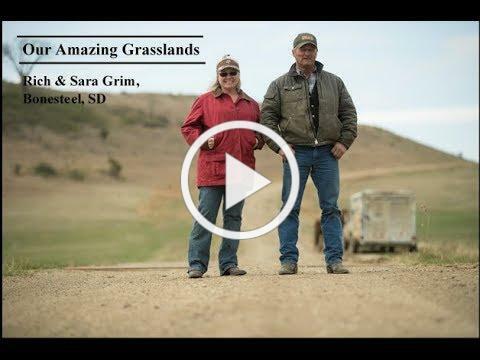 Please enjoy the April 2018 feature video story of the Grim Ranch in South Dakota, showcasing the ranch’s work in pushing back against the Eastern Red Cedar encroaching on their grasslands. The ranch has joined the Mid-Missouri River Prescribed Burn Association, which resulted in 25 people helping out at their latest prescribed burn. 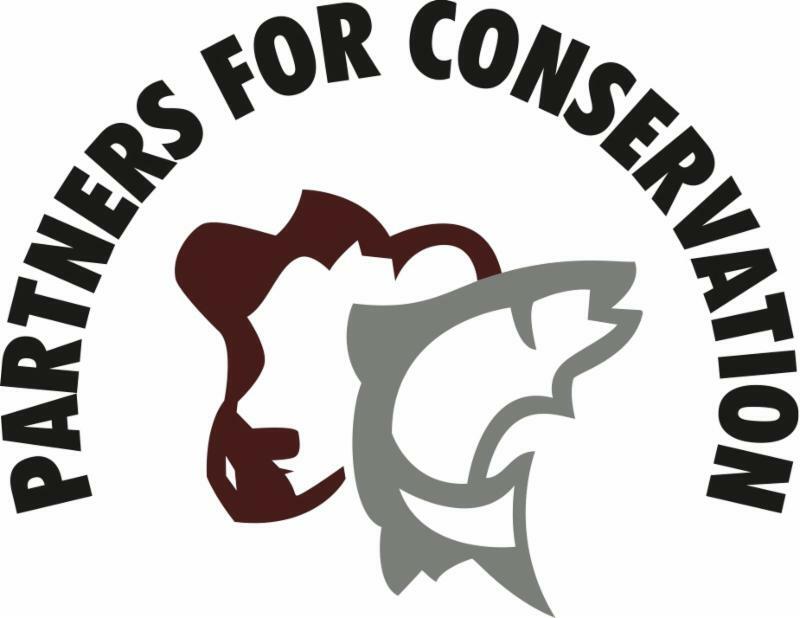 Partners for Fish and Wildlife Biologist (Private Lands) position (GS-401-9/11) available with the U.S. Fish and Wildlife Service, with duty location either in Elko, NV or Winnemucca, NV. Greg Moore’s focus on restoring 25,000 acres of prairie grasslands and good habitat for wildlife has turned into more profit for his ranching operation, proving that ecological health and economic resilience go hand-in-hand. 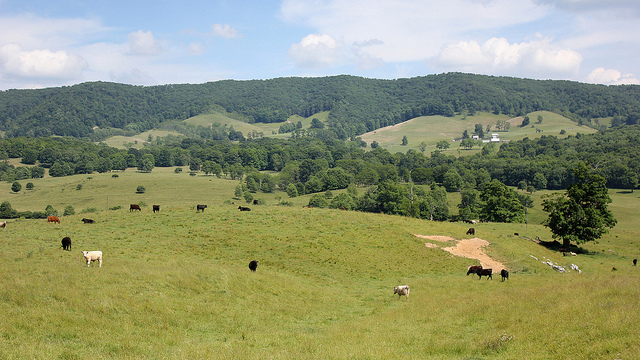 Personal outreach to landowners is vital to conservation program success. New research shows that private landowners trust conservation agencies more and have better views of program outcomes when they accompany conservation biologists who are monitoring habitat management on their land. Facing down a century-old problem on the Canadian River. Since 2004, the Canadian River Riparian Restoration Project has been working, mile by mile, to reclaim the river and its floodplain in New Mexico. 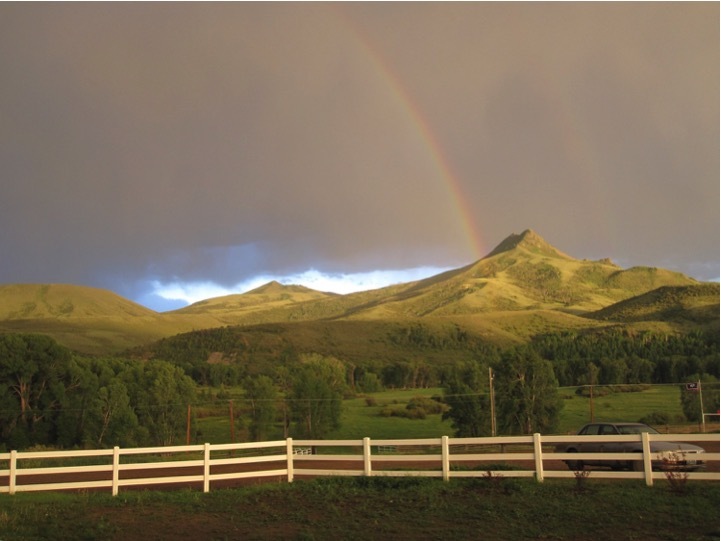 Despite news-grabbing conflicts, ranchers and government officials can work together on watershed and river restoration. Because grazing land is one-quarter of Earth’s land mass, regeneratively grazing cattle are a good thing for the planet, for climate change, and for consumers. Forbes magazine features a new app, PastureMap, for the meat industry to help reward producers for regenerative practices. Sustainability: In their own words: Farm groups explain what it means to them. The Florida Wildlife Corridor advocates for increasing Florida’s rate of land conservation to protect 300,000 acres within the corridor by 2020 using a variety of programs, one of which buys future development rights, allowing agriculture operations to continue. The importance of pollinators to soil and water conservation in Texas: Soil and Water Conservation Districts are assisting producers to achieve their goal of regenerating pollinator populations by developing voluntary conservation plans. 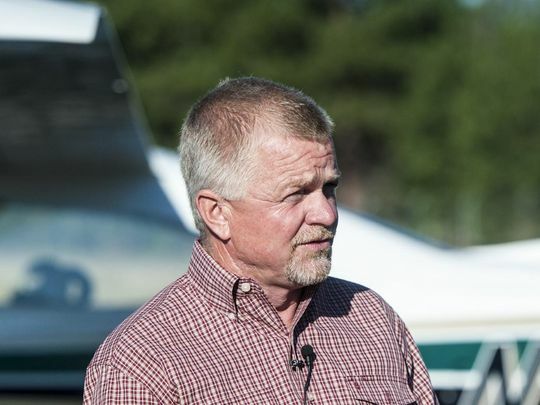 Guest view: Group works to seek consensus on forest issues. Greetings from still snowy Montana! The weather this spring, here and around the country, leaves me scratching my head. We are still trying to show winter the door, along with our neighbors to the east, while many of our more southerly friends are seeing drought, wind, and fire rear their heads. Our thoughts go out to all that are dealing with weather extremes around the country and hoping things moderate in your neighborhood soon. I had the opportunity to attend the North American Wildlife and Natural Resources Conference in Norfolk, Virginia last month and it was a real eye-opener. Visiting with folks from all over the country that work every day on wildlife and fisheries, from management, research, habitat restoration and management to policy and recreational wildlife interests. I even ran in to another landowner which was a treat! A lot of the discussion circled around the challenge of ensuring that natural resources remain relevant to the majority of our citizens who live ever farther, both physically and mentally, from where wildlife live. We see this in my part of the world as part of a bigger disconnect that does not just include wildlife, but also a lack of connection or understanding where the food, water, energy, building materials and everything else comes from that is necessary for folks to enjoy their quality of life in our urban centers. These landscapes we live and work on provide for so many of the things we have to have, and want to have, as a country I sure think there is some opportunity to “grow the choir” when it comes to connecting urban people to landscapes in an effort to increase their awareness and support for all the good things that happen outside the world of concrete and asphalt. 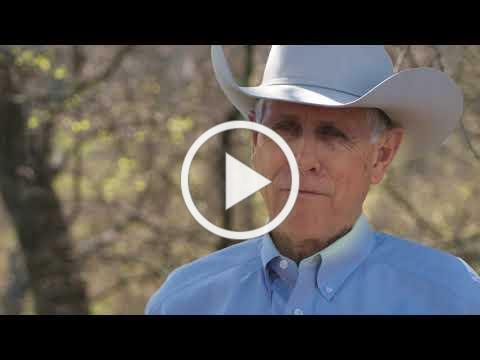 The US Fish and Wildlife Service is launching Nature’s Good Neighbors , a series of stories showcasing conservationists across the nation, many of whom are private landowners with some on the PFC board! This national storytelling campaign will run through the summer. You can follow the campaign at www.fws.gov/natures-good-neighbors/ where new stories are scheduled to go up each week. To give you a bit of a preview, in Nature’s Good Neighbors you will learn the story of Jane Koger , a 21st-century land steward. 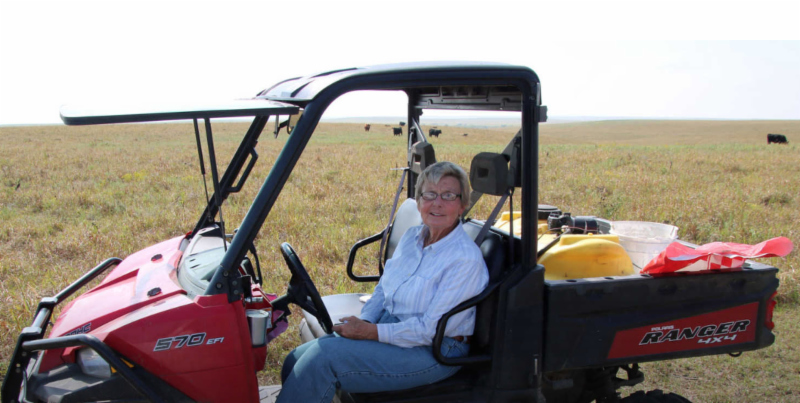 She is a rancher and an astute business woman with a “burning” desire to help wildlife. Koger conducts prescribed burns on selected patches of the native prairie on her ranch in the Flint Hills of Kansas. The fire helps create habitat for monarch butterflies and other wildlife that abound in the prairie. It also keeps Koger's livestock from wandering off since they will only graze in areas that have not been burned.